Facebook has some of the richest targeting tools in the digital world. 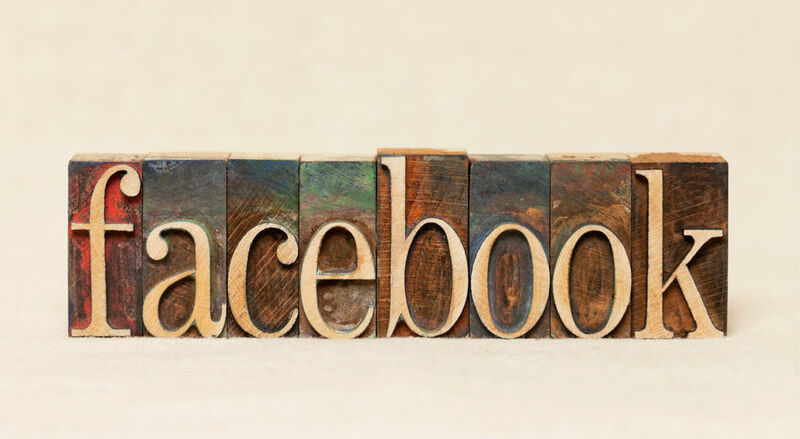 As more and more brands use them, certain trends become apparent…and once apparent, those same trends can be taken advantage of to further successful Facebook campaigns. Recently, Socialbakers conducted an analysis of over 4.5 million ads posted on Facebook between January 2015 and February 2016. They teamed up with HubSpot to put together a report about The Future of Facebook Advertising. Trend #1 Post Engagement ads are becoming more valuable for marketers. According to the report, while only 19% of all ads are post engagement ads (ads that seek to have your audience like, comment, or share your post), advertisers that used post engagement ads saw a 142% increase in click-through rates (CTR) between 2015 and 2016. At the same time, the cost-per-click (CPC) decreased by 83%. Currently, post engagement ads are the least expensive Facebook ads. Competition for post engagement is fairly low, which in turn makes the ads all the more valuable. Trend #2 Video Ads are increasing in popularity. As their popularity increases, CPC will also increase. Between 2015 to 2016, advertisers increased budget spend on video ads by 150%. As more advertisers use video ads, and their popularity increases, the CTR advertisers see will decrease. However, CPC has not increased yet – something that usually happens when competition increases. Trend #3 Page Like Campaigns are becoming less popular and less expensive for marketers. As more Page Like campaigns flooded News Feeds, CTR on these ads decreased. Fewer clicks combined with Facebook’s reduced organic reach have cut budget spend on Page Like campaigns by 70%. Currently, only 3% of budget is spent on Page Like ads. So, how can you take advantage of what’s going on in the world of Facebook advertising? With CTR up and CPC down, post engagement ads are a no-brainer. Post engagement ads can get more people seeing, liking, commenting on, and sharing your content. Using post engagement ads to target a larger audience that hasn’t seen your content before can help expand your base. Each 15-second Facebook video ad starts playing without sound as it appears on the screen and in the News Feed of your audience. The ad disappears if people scroll past, but expands to a full-screen and turns on sound, if someone taps on it. Video Ads use is increasing, but so far CPC rates have not. That will change, so take advantage of low CPC rates now. Unless building a critical mass of Page Likes is important to your brand image, steer clear of Page Like campaigns. As organic reach approaches 0%, Page Likes become less valuable. Paid campaigns give you the ability to target exactly the audience you want to reach with your content of ads regardless of whether they Like you page or not. As a result, Page Likes have become more of a by-product to Facebook campaigns than a goal themselves. In February 2016, Website Conversion ads made up 39% of all ads on Facebook, and 39% of total spend. Advertisers are spending most of their budget on Website Conversions. Budget allocation for Website Conversion ads increased by 50% in one year. Budget allocation for Video ads increased by 150%. Mobile App Installs and Website Conversions ads are significantly more expensive than other ad types. 12% of budget is spent on Video View ads, up from 8% the previous year. By paying attention to recent Facebook advertising trends, your brand can more effectively use Facebook targeting tools to more effectively (and cost efficiently) reach a wider audience.